The Royal Enfield 650 Twins will be the mantle bearers to establish RE as a global leader in the mid-size motorcycle market. Royal Enfield's sales in November 2018 were under pressure due to a strike at the Oragadam facility from September 24 till November 12. In all, Royal Enfield's total loss of production during the period of the strike was 28,000 motorcycles. Nevertheless, Royal Enfield still managed to sell more than 65,000 motorcycles in November 2018, in the domestic market. In all, Royal Enfield sold 65,026 motorcycles in the domestic market in November, a decline of just 4 per cent over the sale of motorcycles in the same month a year ago. 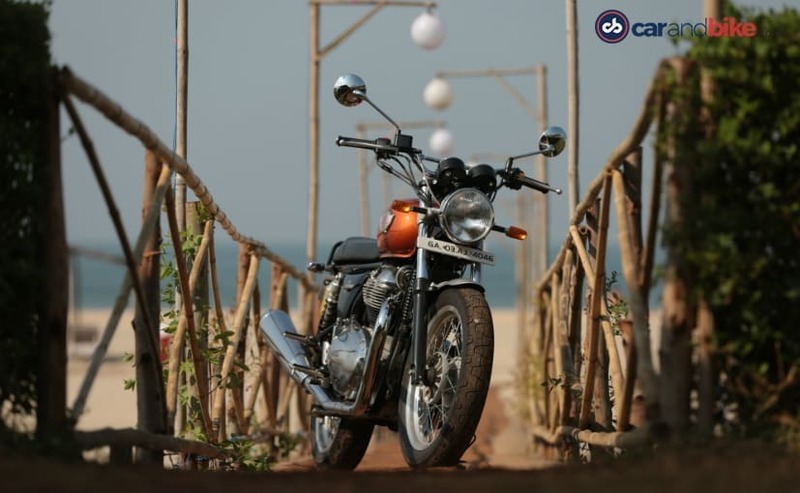 Royal Enfield's international sales however, were under pressure in November 2018. Royal Enfield managed to export only 718 motorcycles in November, a decline of 69 per cent over the same month a year ago, when Royal Enfield had exported 2,350 motorcycles. The exports decline has to be seen in Royal Enfield's strategic positioning in the global market rather than an isolated drop in export numbers. 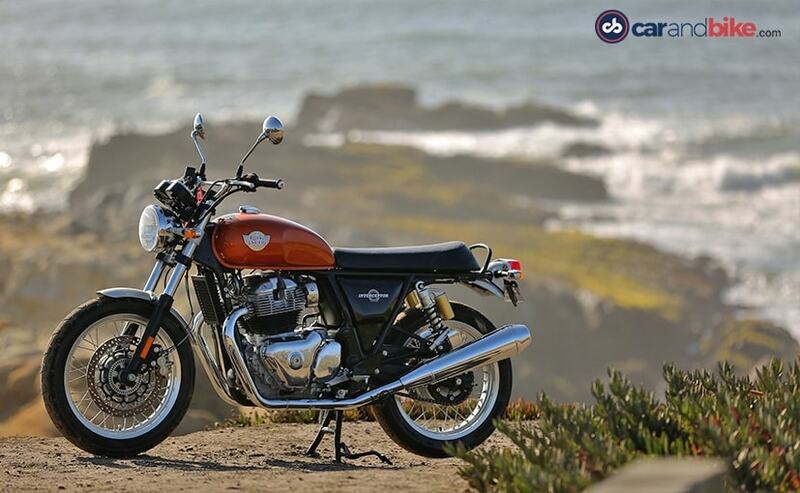 The Continental GT 535 has already been discontinued, and the workers' strike in the Oragadam facility in Tamil Nadu has meant Royal Enfield possibly has been unable to export models like the Classic 500, which has a better standing in export markets than in the domestic market. Although domestic market volumes are largely dominated by the Classic 350, the strike and pressure on production could have meant that export numbers have been hit. In all, Royal Enfield sold 65,744 motorcycles in November 2018, a decline of 6 per cent over the same month a year ago. 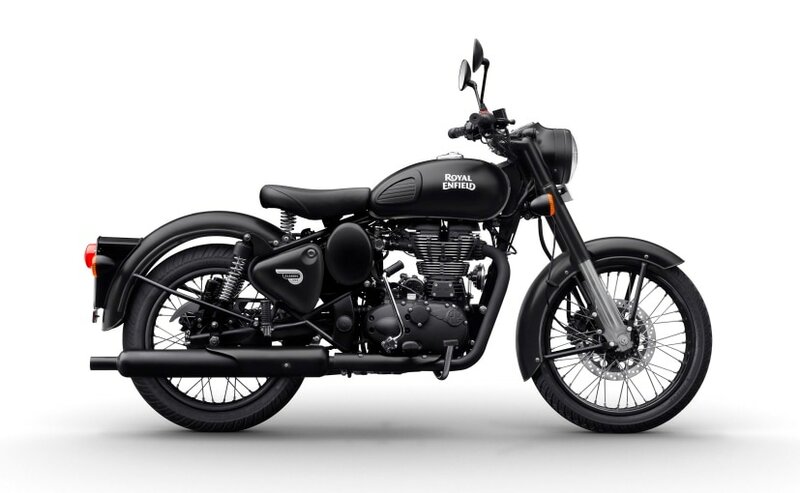 Production at Royal Enfield's Oragadam facility was at full capacity since November 13, and Royal Enfield has launched the new 650 Twins, the most ambitious and most technologically modern motorcycles in Royal Enfield's history. 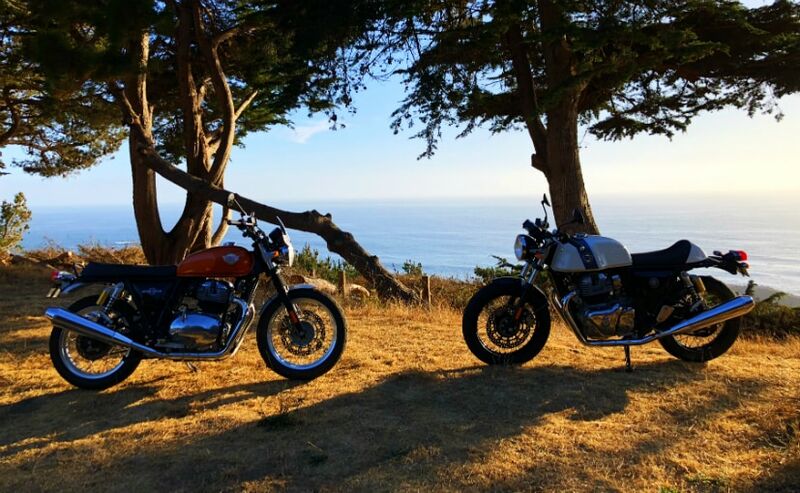 The Royal Enfield Interceptor 650 and the Royal Enfield Continental GT 650 have already been launched in India, Europe, Colombia, Australia and Thailand, and these two models will be the mantle bearers in establishing Royal Enfield as a leader in the mid-size motorcycle space globally. Even though total monthly sales volumes of Royal Enfield have been around 70,000 motorcycles, less than 5 per cent of those numbers have been in global markets. Royal Enfield has also roped in Vimal Sumbly, former Managing Director of Triumph Motorcycles India to head the brand's global sales, with the new 650 Twins spearheading the company's new brand identity of making world class products which are affordable, easy to ride and accessible to riders with all kinds of experience and background.